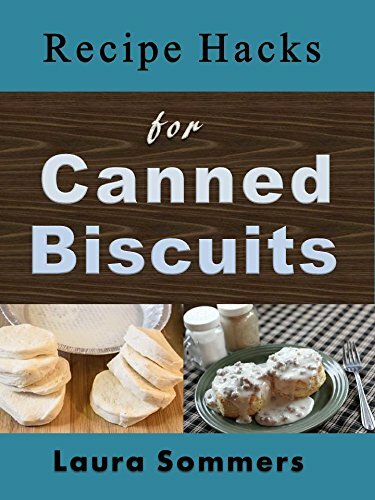 Looking for the yummiest biscuit recipes to go with that amazing homemade soup for dinner or to make the most delicious hearty breakfast sandwich? 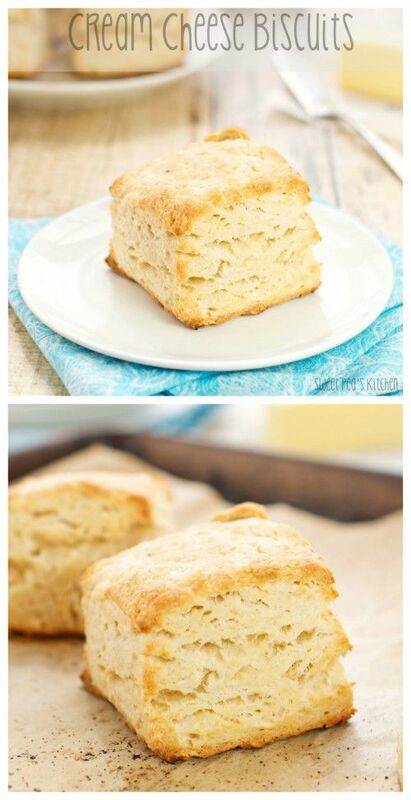 Biscuits are comfort food at its finest! Every meal is more complete with the perfect side of bread. 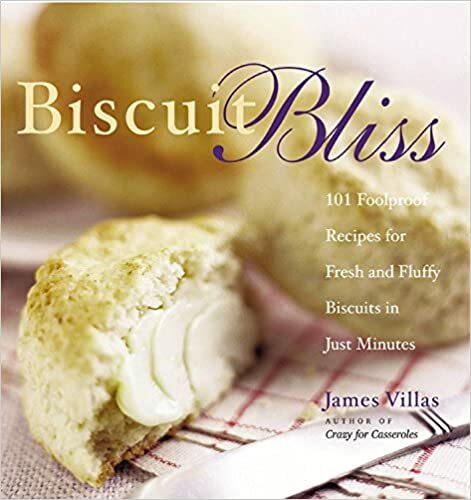 We’ve found the yummiest recipes for classic fluffy buttermilk, a variety of savory flavored biscuits as the perfect bread sides to complete dishes your family will request over and over. From true homemade completely from scratch – to easy recipes using pre-made refrigerated biscuit dough from a tube – we’ve got you covered! So many EASY, quick and delicious family friendly recipes even your picky eaters will enjoy! 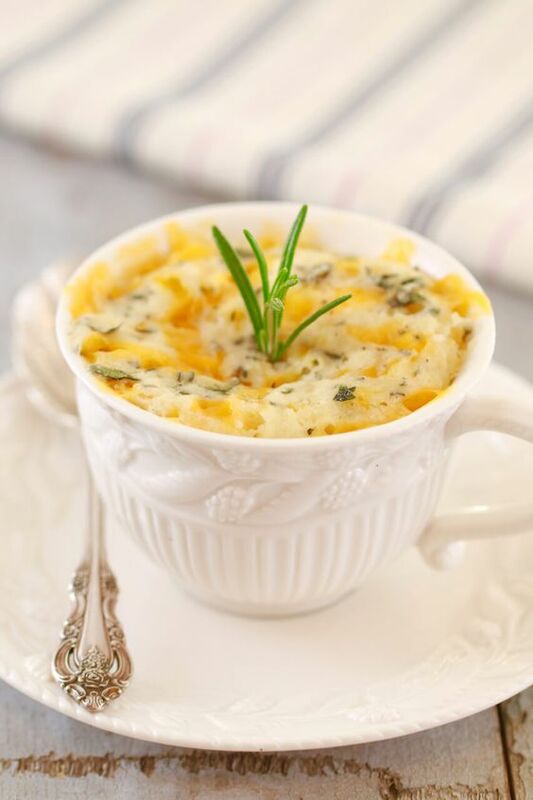 Perfect for holiday breakfasts, special occasions lunches, Mother’s Day and Easter brunch for a crowd or simple family dinners any ole night of the week. 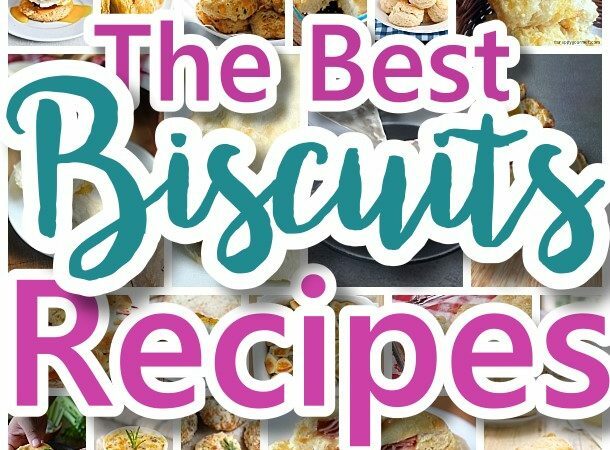 Before you get lost in delicious biscuit land – make sure to PIN THE IMAGE BELOW so you can easily find your way back for MORE amazing biscuit recipes your family will LOVE! Make sure you click on the link below each mouth-watering image to take you to the FULL yummy recipes from these talented foodies and authors! 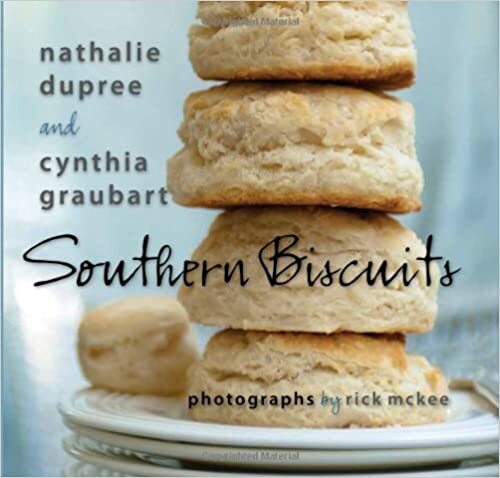 SCROLL DOWN to CONTINUE to see MORE yummy BISCUIT RECIPES you’ll love! 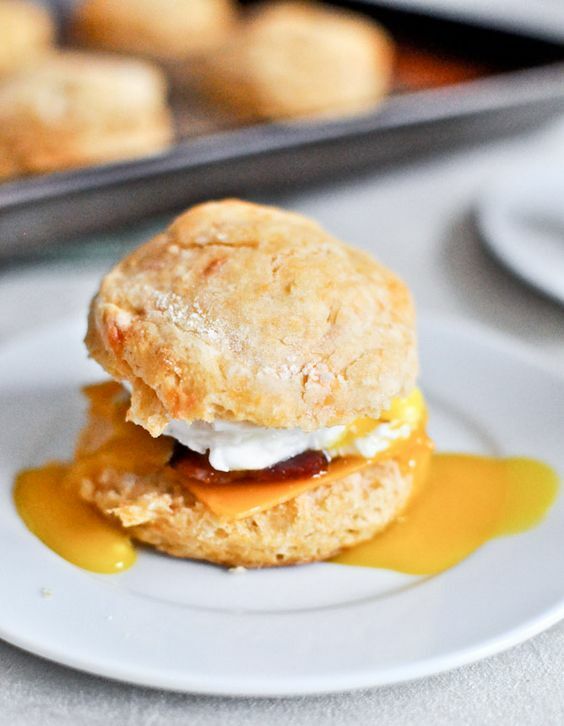 We’ll keep adding new amazing BISCUIT RECIPES as we stumble upon the latest yumminess. Make sure to PIN THE IMAGE BELOW to keep coming back for more family friendly biscuit recipes to enjoy!